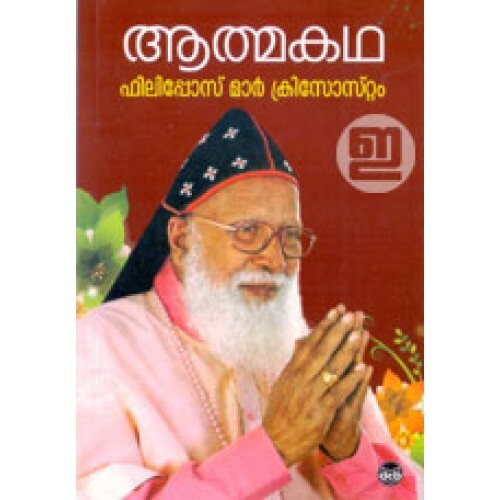 Autobiography of Philipose Mar Chrysostom, the Valiya Metropolitan Bishop of the Mar Thoma Church, who is known as the bishop with a golden tongue due to his uncanny ability to communicate with people through humor in ease. 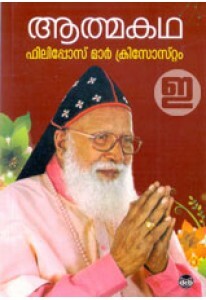 He has been a bishop for more than 61 years, which makes him the longest-serving bishop in India. Foreword by D Babu Paul.